Why Does 'Super Mario Run' Need a Constant Internet Connection? This pretty much ruins it for commuters. So far, the debut of Nintendo’s Super Mario Run on iOS devices has been a hit, but there’s one big catch. For some reason, Nintento built the game to constantly need a working internet connection, which pretty much ruins the game for many commuters. Nintendo’s Shigeru Miyamoto explained why the company built a vaguely user-hostile feature into the game. In this case, Miyamoto confirmed that by “security,” Nintendo is referring to piracy — the constant internet connection means it will be harder to make bootleg versions of the game. Super Mario Run joins a growing list of video games like DOOM and Quantum Break which require players to constantly be connected to an online server in order to access the game. Different games require this for different reasons, whether online connection is required for specific gameplay elements like in the Dark Souls series (which is playable offline, but without key multiplayer components), or as an anti-piracy measure which lets companies constantly authenticate the legitimacy of a video game license through the internet. While constant internet connectivity makes sense for some games, it’s slightly baffling that this is a requirement for Super Mario Run, given that the game seems perfect for commuters who may not always have access to a stable connection on subways or airplanes. Pokémon GO understandably needed the connection to keep populating the real-time world with monsters, but even that got difficult to play in rural areas. 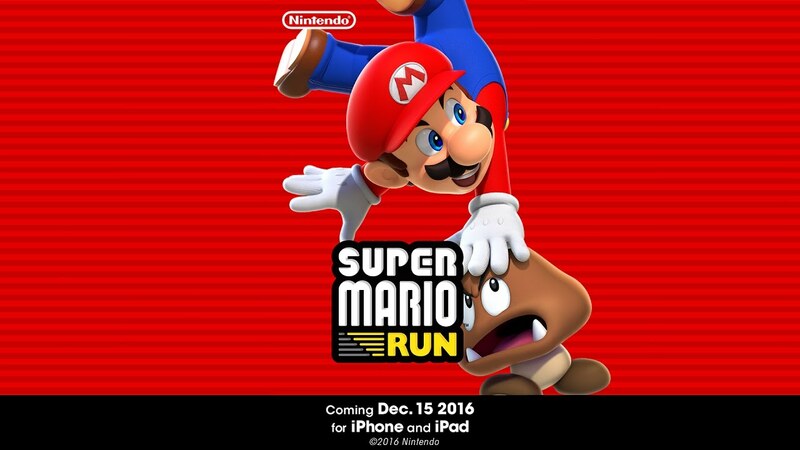 Super Mario Run boasts a host of surprisingly robust online features from real-time special events, leaderboards which tracks the best Run scores worldwide, to a “Toad Rally” mode which lets you race against your real-life friends. While it makes sense to make these features might not work without an internet connection, to completely lock the game seems counter-intuitive for a game that seems almost perfect for players who might be on the go, or run if you will.